Our Ardmore location is Now Open! 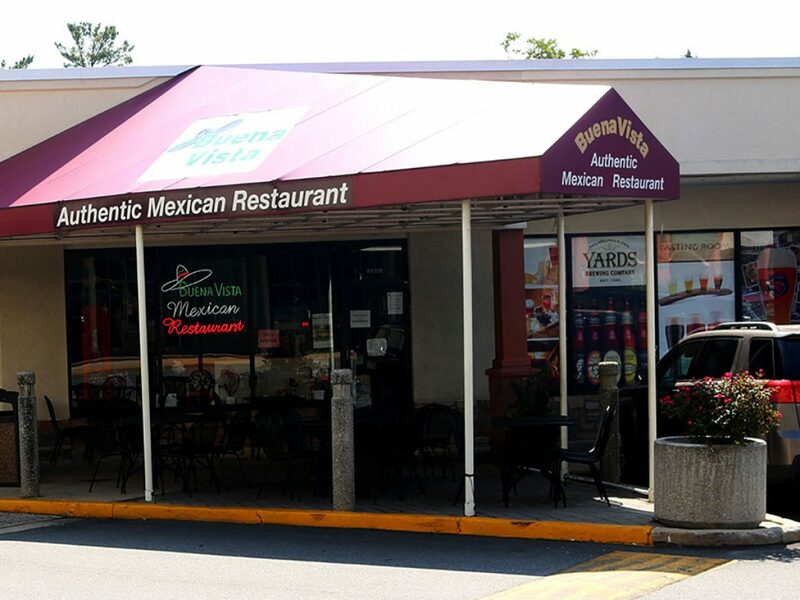 Buena Vista Restaurant offers a flavorful menu of traditional Mexican dishes, using old family recipes. We are known for our delicious Cream of Crab soup, our homemade Guacamole, Mole and Chipotle Sauce. 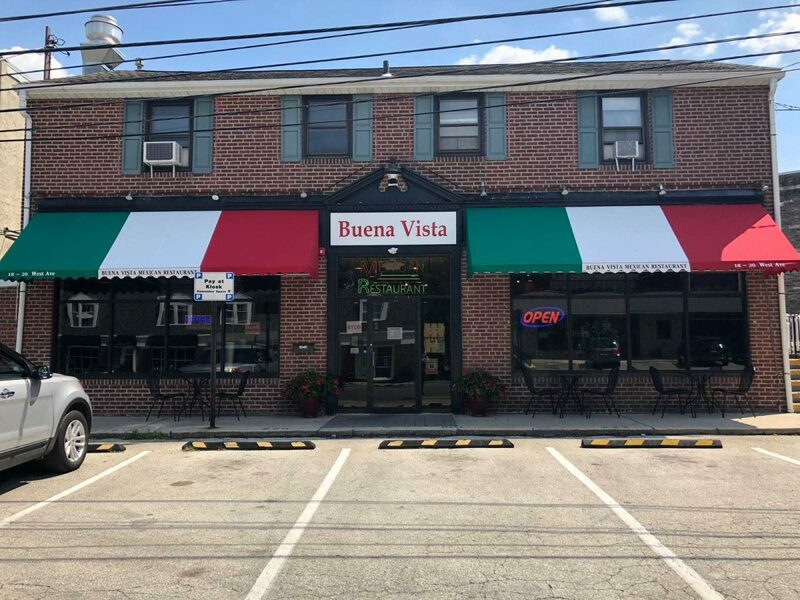 Stop in and visit our family-friendly staff that cares about serving great food to great people!